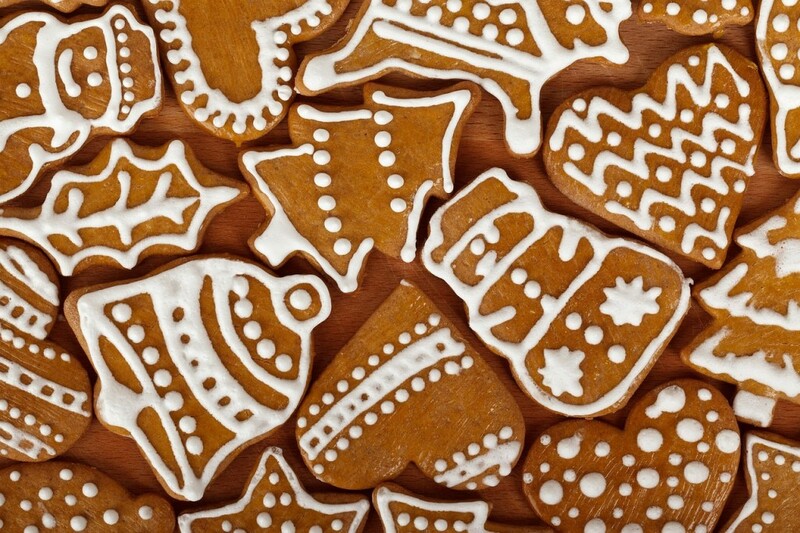 Perhaps what truly defines the holiday season is an emphasis on family. Sure, a child may fixate on the presents and the holiday baked goodies, but we know it’s really all about spending quality time with family. This is why one of my true go-to strategies for holiday vacation carry-over of my speech and language goals is to pick a fun passage, e.g. 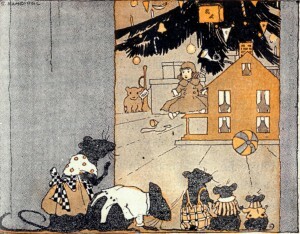 segments of “The Night Before Christmas”, and have your child recite this passage for uncle Fred or grandma or grandpa. 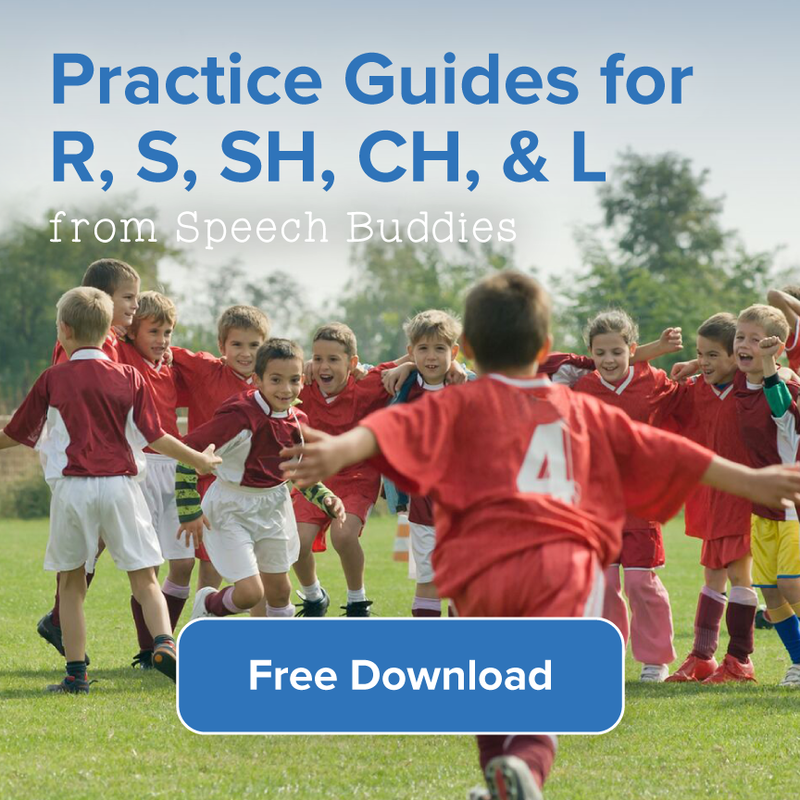 So if your child’s main goals are more accurate productions of various speech sounds, like S and R, you can instruct your child to really focus on those particular sounds as they appear, e.g. …and all thrrrough the houssse, not a crrreaturrre was ssstirrrring, not even a mousssse. It course doesn’t have to be this iconic poem, or even necessarily anything holiday-related. The idea here is to simply have your child present something to a relative he or she hasn’t seen in quite a while. 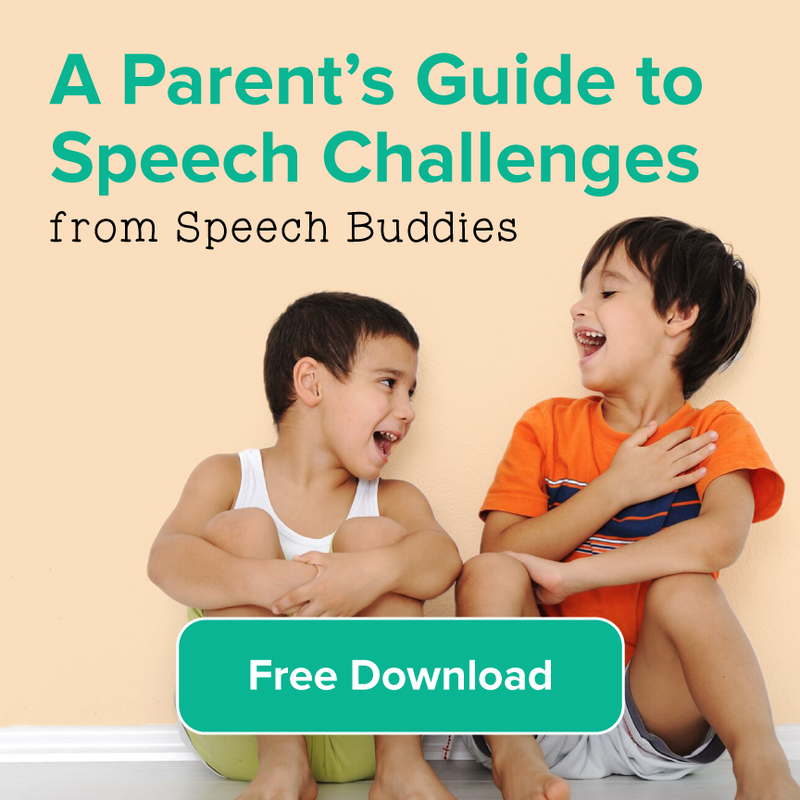 As parents we often don’t realize how our own frame of reference, concerning our kids’ speech and language therapy progress can be skewed; we see our kids every day and progress can sometimes therefore be difficult to discern. But a family member who last saw your child say, six months ago, would be an excellent person to poll on exactly how much your child’s speech has improved in that period. And what better way to showcase your child’s skills than to have him recite a classic piece of holiday verse. I would also recommend that you set up some sort of reward for all of your child’s hard work here. Think of something truly motivating – probably something other than another present – that will really fire him or her up for this performance. 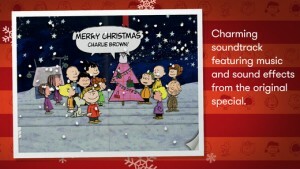 Other ideas could be Christmas carols or other holiday songs that your child would speak, and not sing. I like asking a child to recite an inventory of all the presents given and received by every family member at your holiday gathering – only after the presents have been opened of course! This inventory would allow your child to practice target sounds in therapy, no matter what those targets are (e.g. the /r/, /s/ or /l/ sounds). If your child’s goals are more language-oriented, then have him or her describe the presents he or she received and why he or she is so excited to start playing with those new toys or games right now. One fun thing about this idea is that it also gives your child a chance to relish on the gifts he or she didn’t receive. Let’s face it: all kids wish they got every last present and this allows them, albeit in a highly indirect way, to realize this wish. Similarly, you can also employ your child in holiday preparation activities and have them constantly verbalize how they’re helping you and why. It’s also ok to juice this involvement by dangling a tangible, motivating reward (a trip to the local ice cream shop, a trip to the movies). You’d be surprised how interested kids are in not only taking part in these holiday prep chores, but in describing them. Plus, as busy parents, you might even have a highly useful assistant or sous-chef at your disposal – anything to get holiday celebrations off to a smooth start! The next suggestions I have for holiday-related speech and language follow-up work is to use an iPad or Android tablet to access some great interactive materials. As I mentioned above, kids do deserve a time to veg, to chill and they’ve earned this holiday break. In this vein, I advocate that we be a bit more liberal about allowed screen time. But since we would like to keep at least some of that screen time focused on more practical ends, I wanted to tell you about a few free or inexpensive holiday apps to consider picking up. Another app I use quite frequently in my practice is Story Maker by Super Duper, Inc. This app is essentially a blank canvas and allows your child to build a visually compelling and, if they like, a pretty complex, multi-scene story. Within the app, there are a number of holiday-related items and the ability to choose holiday themed settings, like an ice skating rink and to choose (because it makes tons of sense) to have copious amounts of snow dumped on the characters your child creates. You can then have your child save and record the story when the story has been finished. Playing back the story is a great way to provide auditory feedback to your child so he can monitor how he’s doing with his speech and language output. And Chanukah Guide-Jewish Holiday Season App. I do applaud you for taking the initiative to keep on track with your child’s speech and language goals. 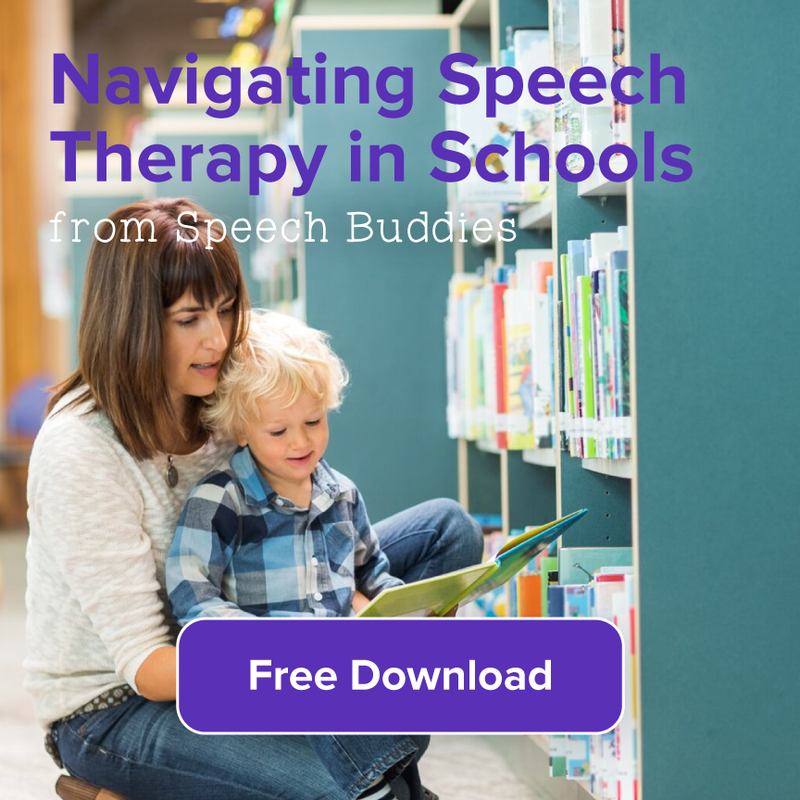 Any of the speech therapy holiday activities described above can be a low-stress, easy way to maintain the gains your child is making in therapy. 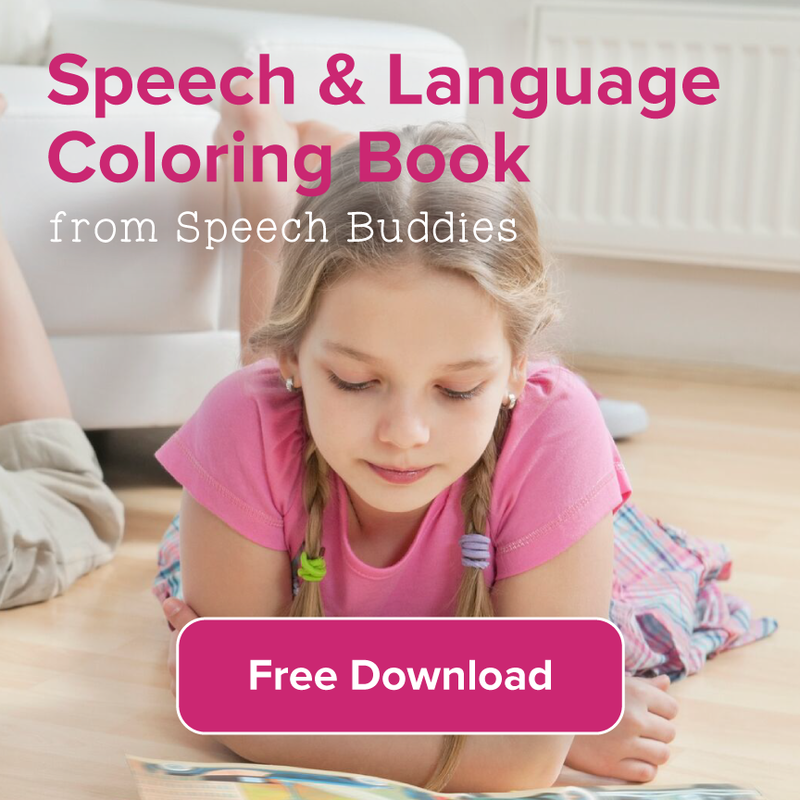 No matter what you decide to do, just spending this time — even if it’s a few minutes every other day or so — can have an enormous impact on your child’s overall speech improvement trajectory. Enjoy this time of year and here’s to a new year full of communication possibilities!